Spring has finally sprung in the Richmond Region. Locals are hanging out on the rocks by the river, riding their bikes through the city, hitting the trails at Pocahontas State Park and taking in the warm weather. 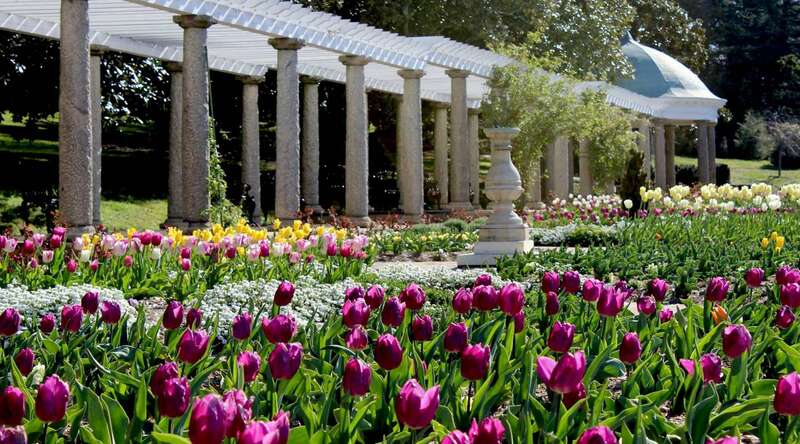 Here are six things you don&apos;t want to miss in April in the Richmond Region. 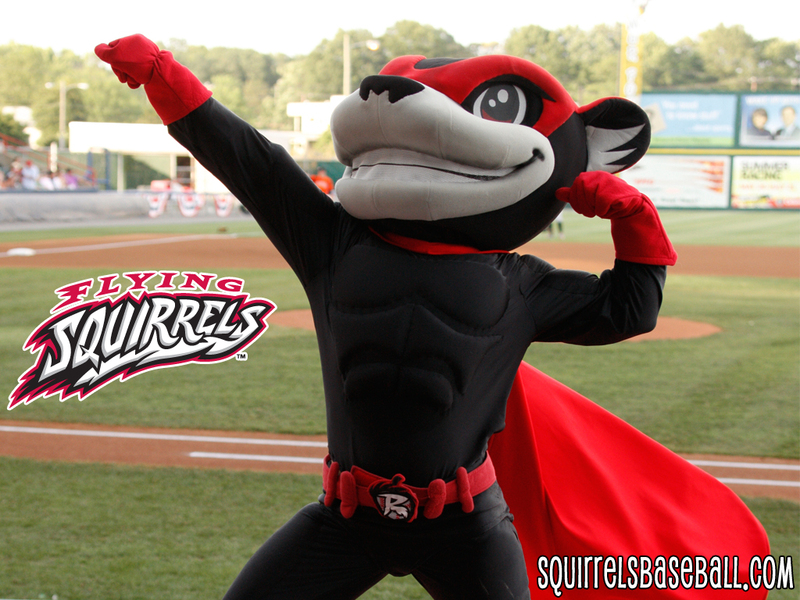 April 9 marks the opening of Flying Squirrels season in the Richmond Region. The 2015 Flying Squirrels season begins with a bang and continues on for an action packed Opening Week. In addition to all the promotional excitement, fans will have an opportunity to see The Diamond shine with all new Terrace Level seats, a new stage, new food carts and more. Join us in celebrating the official return of Spring! April 11: Get you craft on as the Richmond Craft Mafia brings the Spring Bada-Bing to Hardywood. 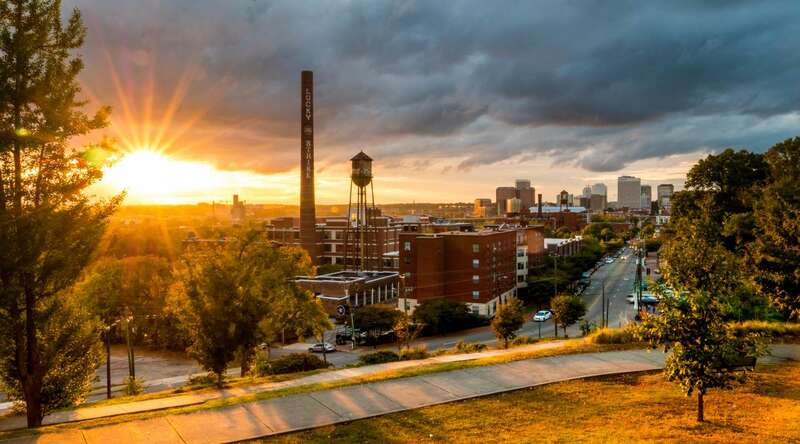 Spring Bada-Bing is one of Richmond’s largest indie craft productions, featuring more than 50 artists and crafters from the region and beyond. 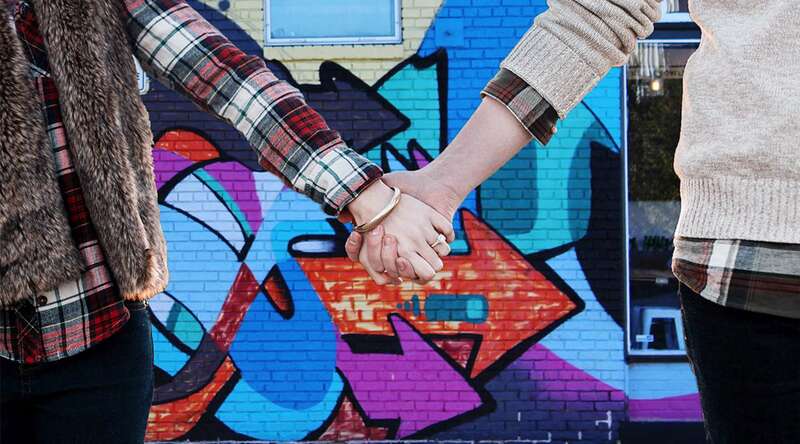 With anything from fantastic pottery, to cutting edge jewelry, to unusual t-shirts, to gorgeous art, we offer a unique shopping experience and a socially conscious way to buy handmade merchandise. And of course, you can sip some fantastic local beer while you wander the crafty aisles! April 16: See the historic Byrd Theater from 5:30-7:30. The Byrd Theatre is an outstanding example of the grand movie palaces constructed in Richmond and around the country during the early 20th century. When it opened on Christmas Eve in 1928, the theatre was comparable to the famed Paramount and Roxy theatres in New York City. Unlike many opulent theatres that were built during the 1920s and 1930s in the United States, the Byrd Theatre has survived the past 80 years largely unaltered in appearance or function, operating almost continuously since 1928 as a movie theater. April 17: Join in the fun and exotic beauty of the tango with Richmond&apos;s tango community, while enjoying the food and social atmosphere in Best Café. 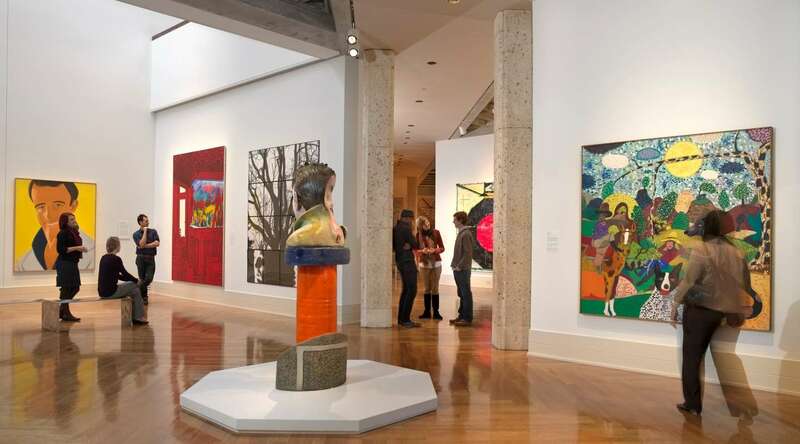 You can also take advantage of half-price beverages as part of Friday Art & Wine. Butterflies are Back at Lewis Ginter! 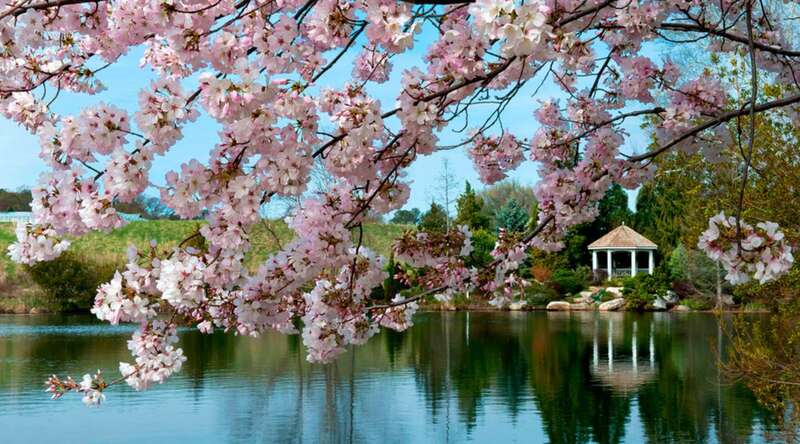 April 17: the Butterflies return to Lewis Ginter Botanical Gardens. Butterflies LIVE! is an indoor exhibit in the Conservatory geared for all ages. Get up close and personal as hundreds of tropical butterflies feed, flutter and take flight all around you. Explore their origins, preferred habitats and life cycles. May 1: Ok, this is a bit of a cheat, but Friday Cheers is awesome and Shaky Graves is playing the first Friday Cheers and it is going to be awesome so you should be there. Stay on top of everything coming up in the Richmond Region with our events calendar. RVANews, River City Rapids and Style Weekly have amazing event calendars too.